MAKE A GIFT TO YOURSELF OR A FRIEND ALONG WITH ABOARDS ! Only till 24 December Aboards presents you a great board for snowkiting and snowboarding – ESCAPE 2015 at a discount -20% (shipping incl.). Do not miss the chance to celebrate Christmas together with Aboards Escape 2015 ! 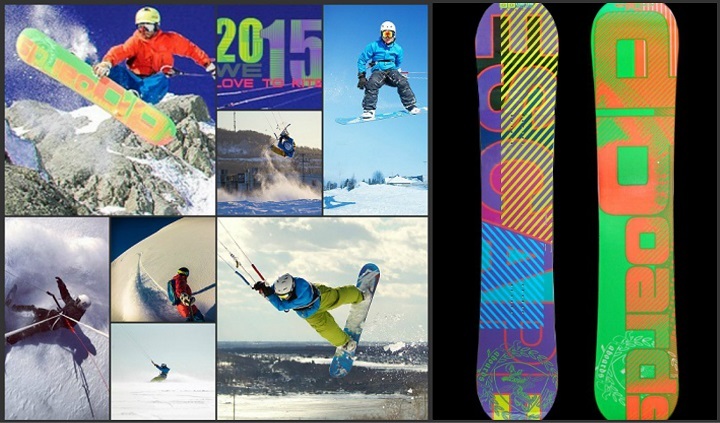 « NEW ABoards Anatomic bindings with D3O™ launched !